After 10 years as a Deputy Attorney General, Tannaz knows how to construct a stellar case and deliver a winning oral argument. 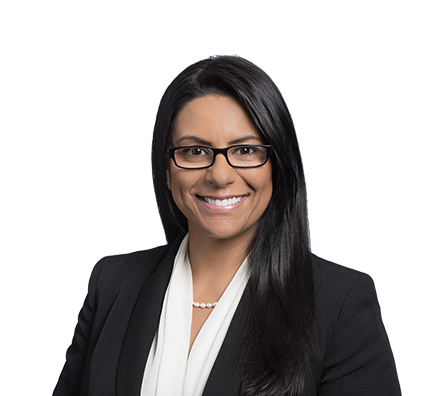 Tannaz is an experienced litigator with a passion for client advocacy. Prior to joining Husch Blackwell, Tannaz represented the State of California in the prosecution of more than 300 criminal matters in both state and federal courts, with a focus on appellate work. She has defended more than 100 cases that involved significant and complex statutory interpretation matters, regulatory issues and constitutional challenges, which ultimately resulted in numerous favorable and nationally used published opinions, particularly in the areas of the Fourth Amendment and animal welfare. When she moved to the Midwest, Tannaz took the opportunity to return to her original passion. As a former business major with an emphasis in corporate finance, she had long hoped to practice international business law, and today, she focuses her practice on commercial litigation, working with businesses and companies of all sizes to achieve optimal results. The more complex a case is, the more Tannaz enjoys developing a winning strategy. However, what she loves most is the opportunity to serve as an advocate: whether for a victim or for the core of a business, Tannaz finds great satisfaction in knowing she’s protected a client. 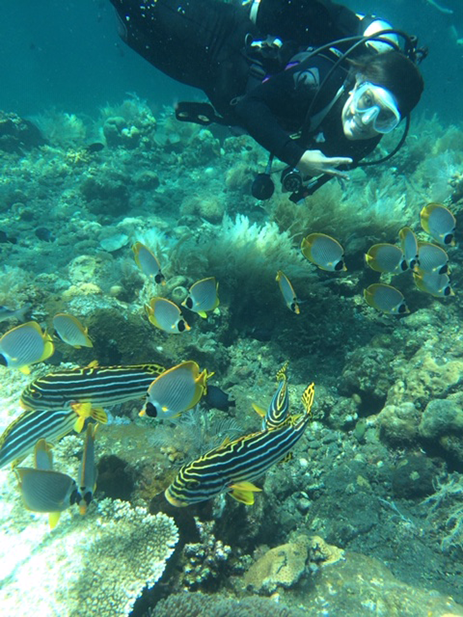 Tannaz is a certified rescue diver, a Krav Maga student and an animal lover. Tannaz combines scuba diving with travel: she’s dove everywhere from the kelp forests off California’s Channel Islands, to the second largest barrier reef in Honduras, to the atolls in the Maldives. While most of her trips involve diving, she also enjoys sightseeing—one of her favorite vacations was to Greece’s ancient sites. She’s passionate about Krav Maga, a military self-defense and fighting system in which she earned a yellow belt. Tannaz also loves pets: she grew up with turkeys, peacocks and more typical animals; today she has a German Shepherd rescue dog. 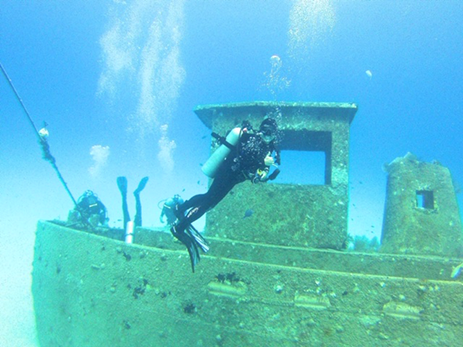 Tannaz exploring an undersea shipwreck near Roatan, Honduras. Tannaz diving off the coast of Bali. 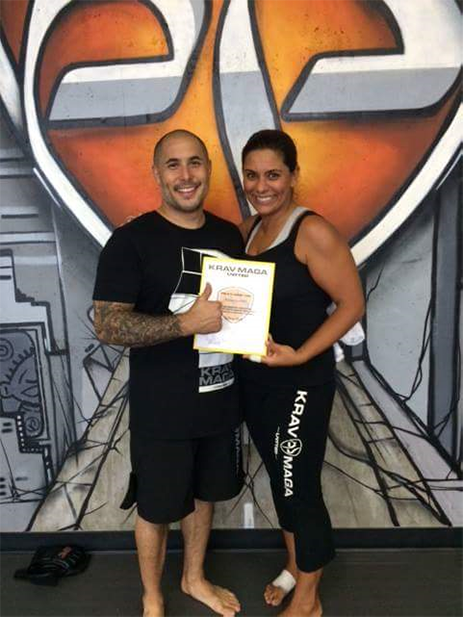 Tannaz receives her yellow belt from her Krav Maga instructor. As an Animal Law adjunct professor, Tannaz realized animal abuse was an often overlooked niche of law. In her work as a prosecutor, Tannaz requested that she handle all animal abuse appellate cases in her office to assure that defendants convicted in this area did not get their felony convictions overturned. One appeal involved a Fourth Amendment search and seizure issue. A neighbor complained of a crying dog in an upstairs apartment. When police arrived, the tenant claimed he did not own a dog, yet officers could hear faint whimpering inside the apartment. Believing there was an animal in distress, and with the tenant refusing the officers permission to enter, the officers entered without a warrant. Their search revealed one severely injured dog and one deceased dog in the freezer. The defendant argued that police needed a warrant to search the premises because the dogs were property, not a person in danger. Tannaz argued that exigent circumstances permitted warrantless entry of the tenant’s residence to aid a live animal police officers reasonably believed was being abused. Tannaz asserted that the law should be progressive in allowing protections for dogs and that the concept of dogs as mere property was an antiquated idea in light of how far society has come in their use of domesticated dogs aiding in rescues, going into war zones, and assisting in drug- and bomb-sniffing operations. She successfully argued that the Fourth Amendment should not keep officers from protecting a dog if a dog’s life is in danger. Tannaz was named as one of America’s Top Ten Animal Defenders for 2011 by the Animal Legal Defense Fund. She makes presentations on animal law topics, has volunteered with a nonprofit organization that educates animal offenders and has served on the Executive Board of the Volunteers of the Burbank Animal Shelter.